Obama’s ridiculous hoax embraced by environmentalists, earth worshippers, and New Age-ers as their religion - still exists and is out there; that stupid sci-fi lie based on fake science that states: carbon released from living human beings and their cars is actually destroying the planet. Obama’s hope is that Americans won’t pay attention to details or facts. 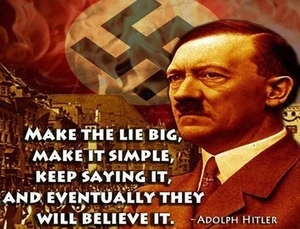 He is trying to revive the lie and he wants to control people through any means. Please support us by clicking on the link below!